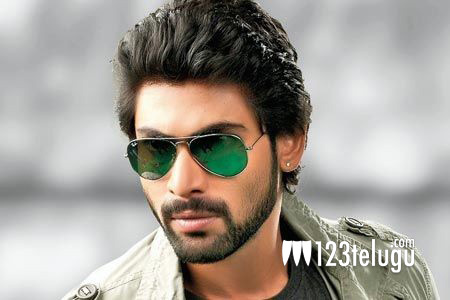 Rana Daggubati who has made a decent debut with Leader couldn’t get a solid commercial hit till date. He has now pinned a lot of hopes on his next film Baahubaali in which he will be playing the role of an antagonist. Right now he is participating in the shoot of the film at Ramoji Film City. He is apparently having a lot of fun on the sets and said that he is not missing the city anymore. He also said that he is going to spend this weekend shooting for the film at Ramoji Film City. Rana has beefed up his body to match the macho looks of Prabhas in the film. The fight sequences between the two lead actors are expected to be one of the major highlights of the film. Anushka will be seen as the female lead and SS Rajamouli is the Director of this mega budget movie. Sobhu Yarlagadda and Prasad Devineni are jointly producing the movie.